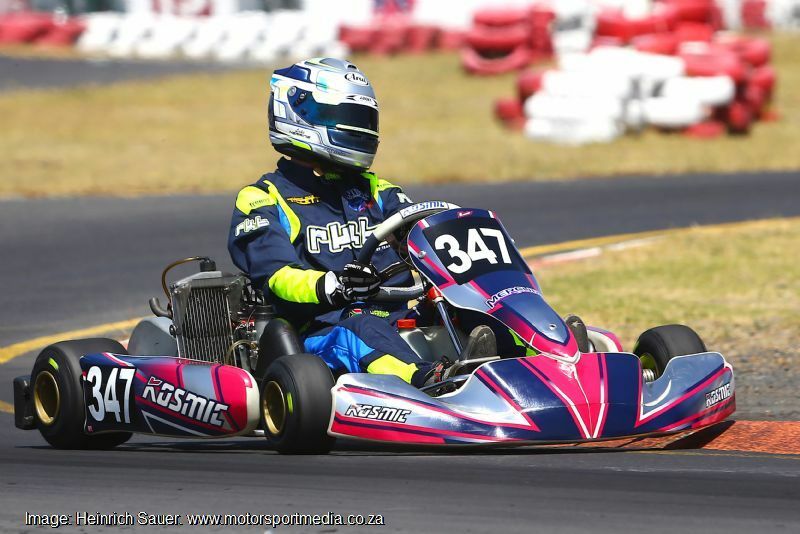 Cape Town kart racer Luke 'Hurricane' Herring is intent on scoring that elusive world karting championship in 2017. 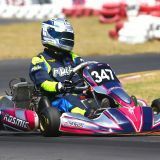 The multiple South African karting champion is carving a career out of racing while at the same time setting a path for younger up and coming drivers and putting South African motorsport on the map. 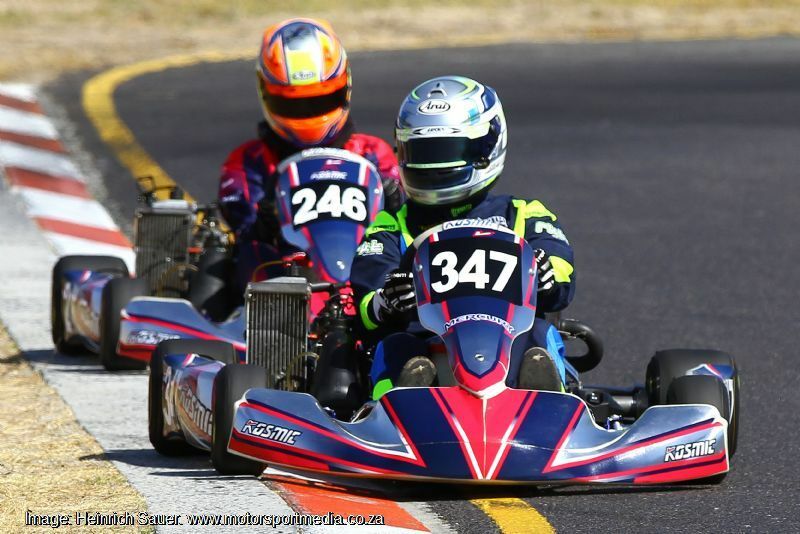 Luke races 125 Rotax Senior Max in the Western Cape and South African championship and plans a few overseas outings toward the end of the year. The 20-year old (age is just a number, means nothing, he says), lives in Melkbos, Cape Town, weighs 67kg and stands 1.73m tall. He follows F1, Indy car and motorsport in general, enjoys wakeboarding, cycling and simulator work and Luke's favourite car: Ferrari 488; his racing hero is Valentino Rossi and his dad, Les is his hero outside of racing; he enjoys a good plate of pasta, appreciates rap and house music and a good comedy flick. 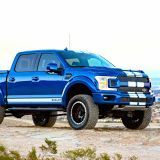 Motorsport ambition: To make a career out of racing and set a path for younger up-and-coming drivers and put SA on the map! Favourite drink: A Red Bull - of course!